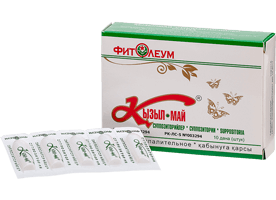 Аnti-inflammatory, regenerating, wound - healing effect. 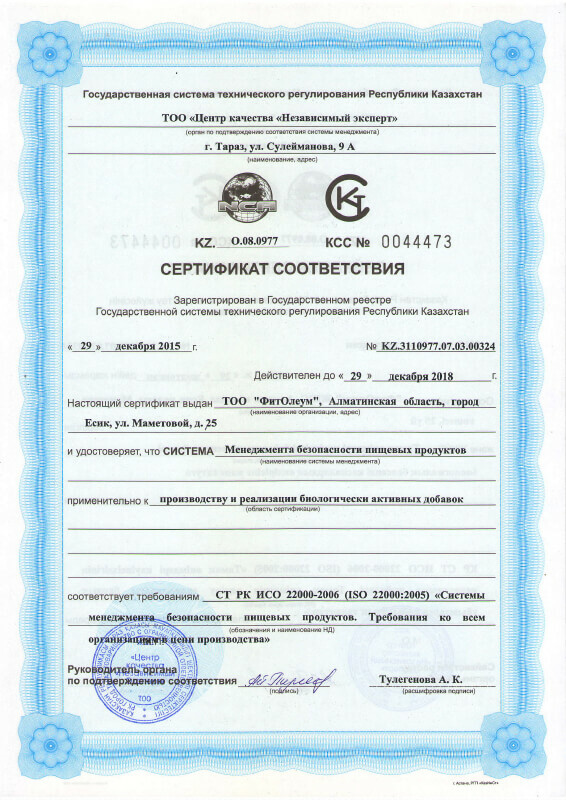 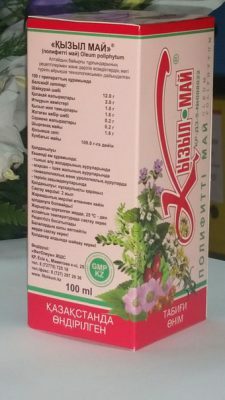 Sandthorn with Kyzylmay suppositories – are original medical products with active ingredient of polyphyto oil Kyzyl may of plant origin and sea buckthorn oil. 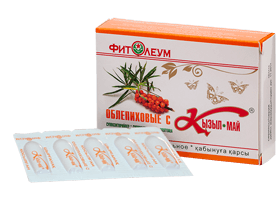 It consists of sea buckthorn oil, which has anti-inflammatory, analgesic, wound – healing, antimicrobial effect, stimulates regenerative processes in damaged tissues. 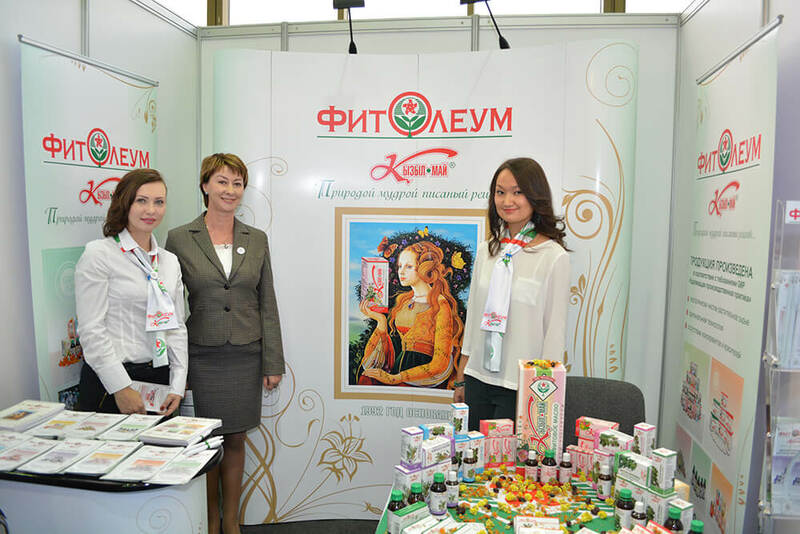 Combination of the agents of sandthorn suppositories with Kyzyl may: beeswax, comprised of more than fifteen chemically separate components, and cocoa butter represents the therapeutic ingredient of suppositories. 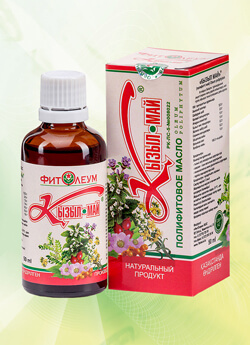 In rare cases: : itching, burning, hyperemia. 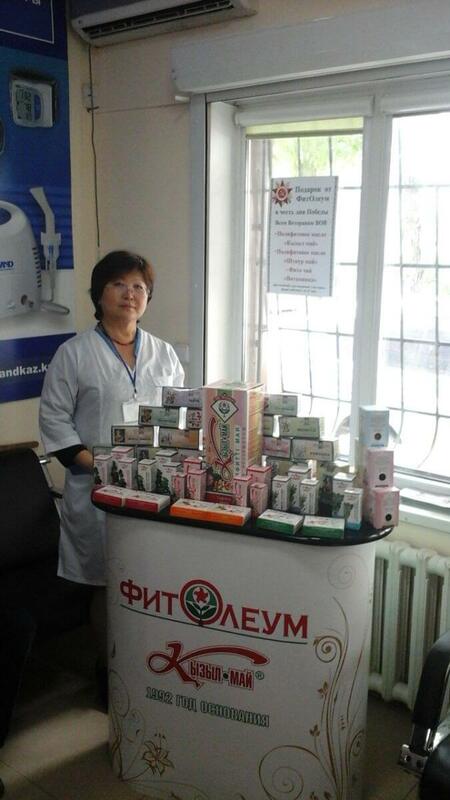 With the appearance of adverse effects and other reactions, the drug should be discontinued.